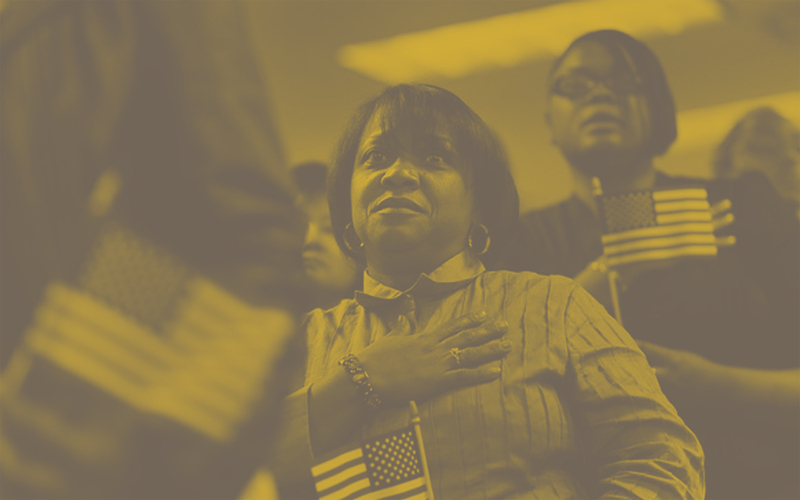 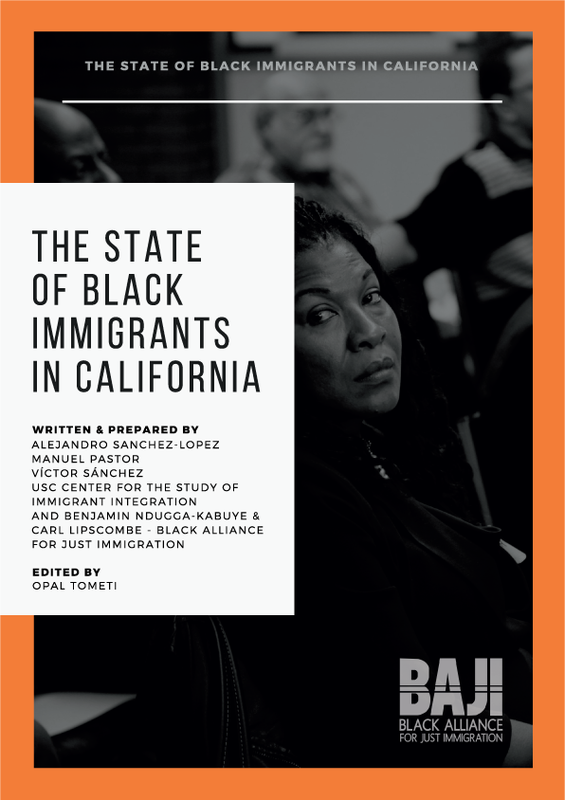 The State of Black Immigrants in California and The State of Black Immigrants and Black Lives at the Border reports are now available. 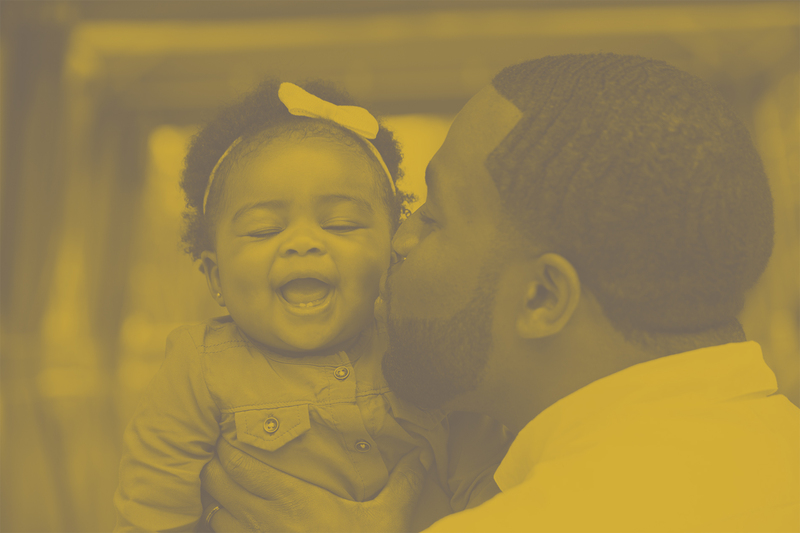 Click the button below to access. 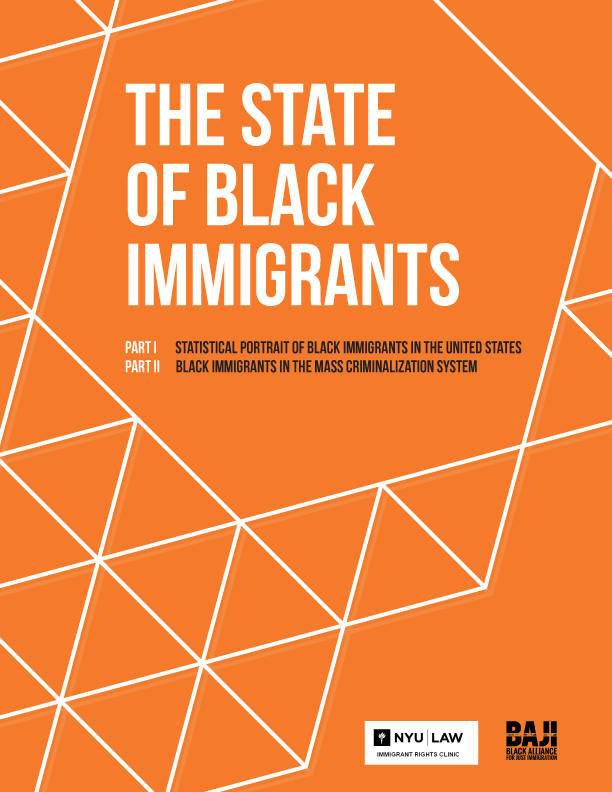 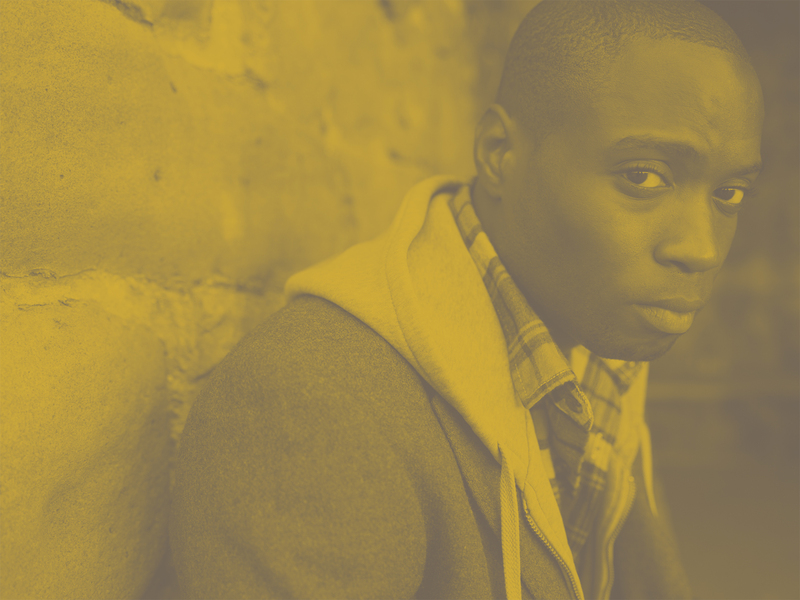 The State of Black Immigrants Research Institute produces innovative research reports, policy advisories and fact sheets; briefings for key stakeholders including community leaders, elected officials, media outlets, and philanthropic organizations; advocacy tools for Black organizations and allies; and convenes academics and activists to uplift and advance issues facing the Black diaspora. 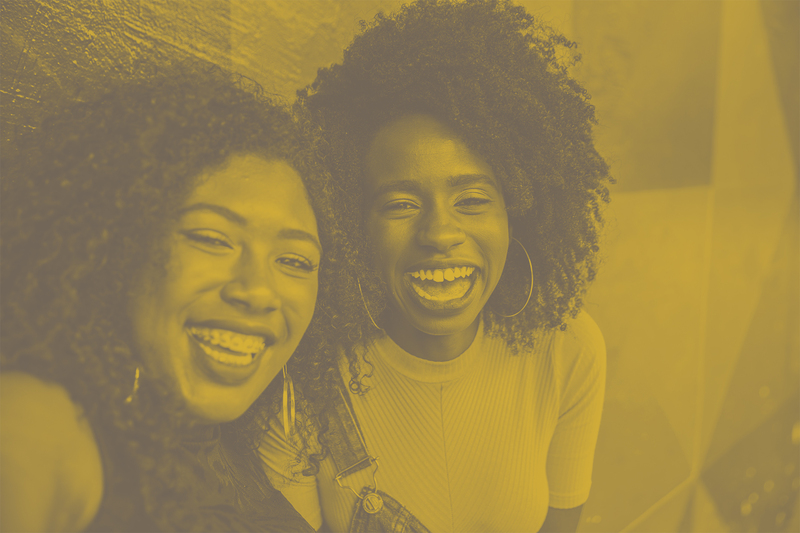 BAJI maintains active research partnerships with top tier academic institutions including New York University School of Law, University of California Los Angeles Labor Center, and University of Southern California, and individual scholars. 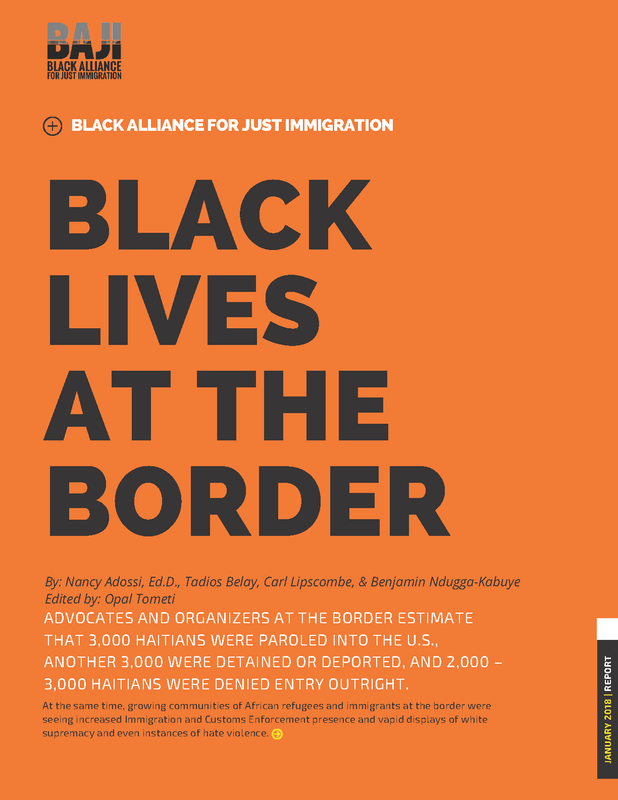 Enter your name and email to receive a link to download the reports. 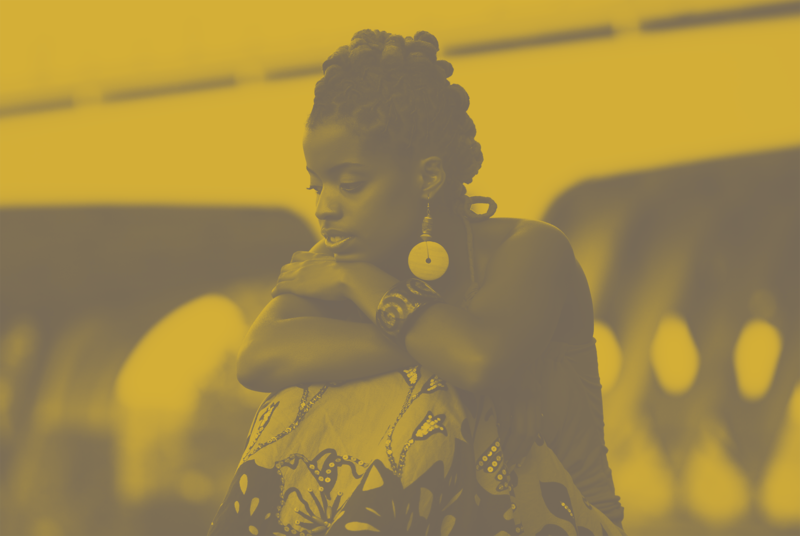 Site by Haki Creatives | Design for Social Change.